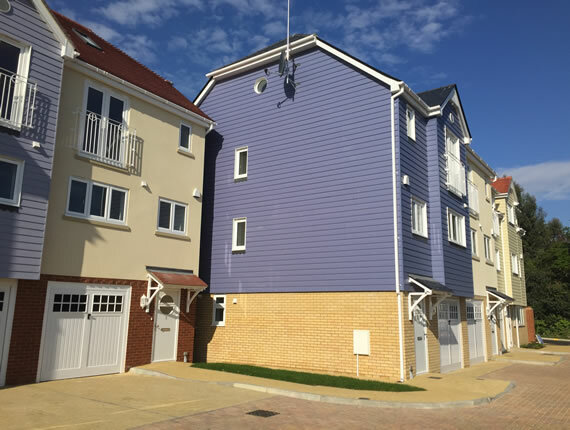 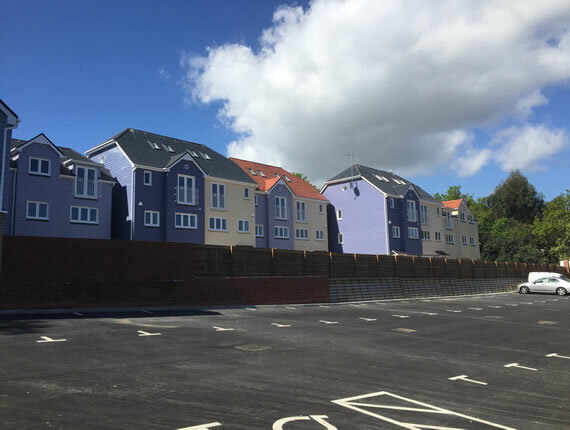 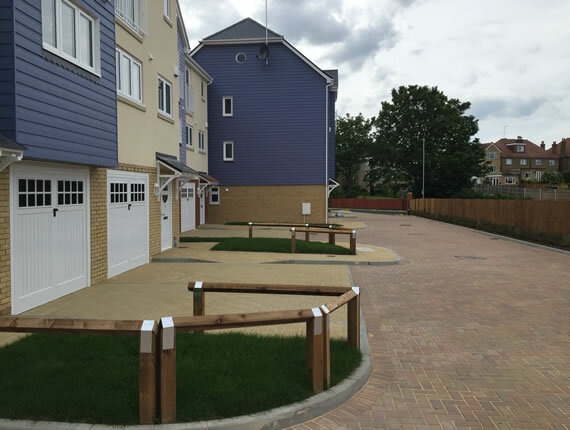 The project consisted of the design and build of 14 new 4 bedroom houses including the construction of new associated public roads and sewers and a new public car and coach park. 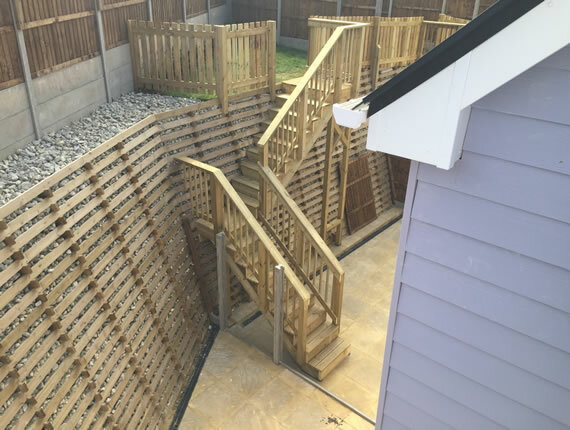 With a sloping site a large amount of cut and fill had to be carried along with the installation of gabion walls. 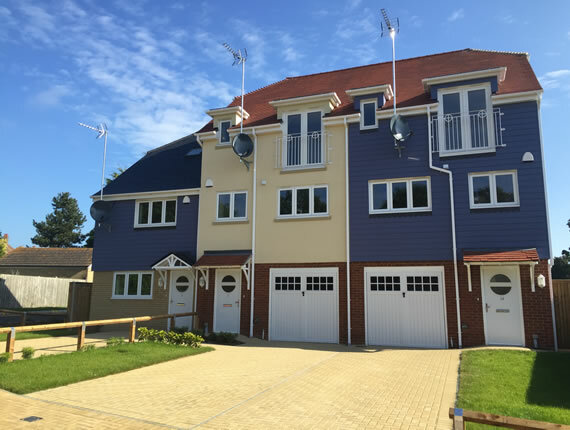 The external design was based on a ‘new England style’ and the internal finishes to the houses was of a medium to high quality. 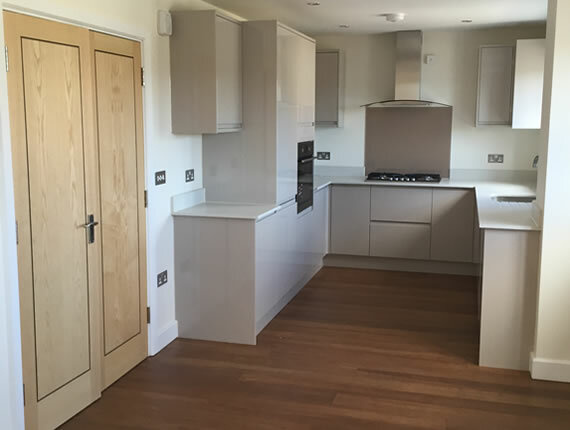 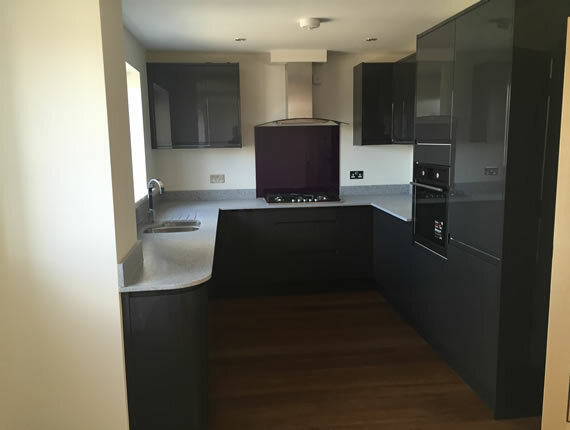 The final scheme was registered with the NHBC.